Now bring the the natural sunlight into your building without heat! You can bend, twist and transmit the sunlight as you like! 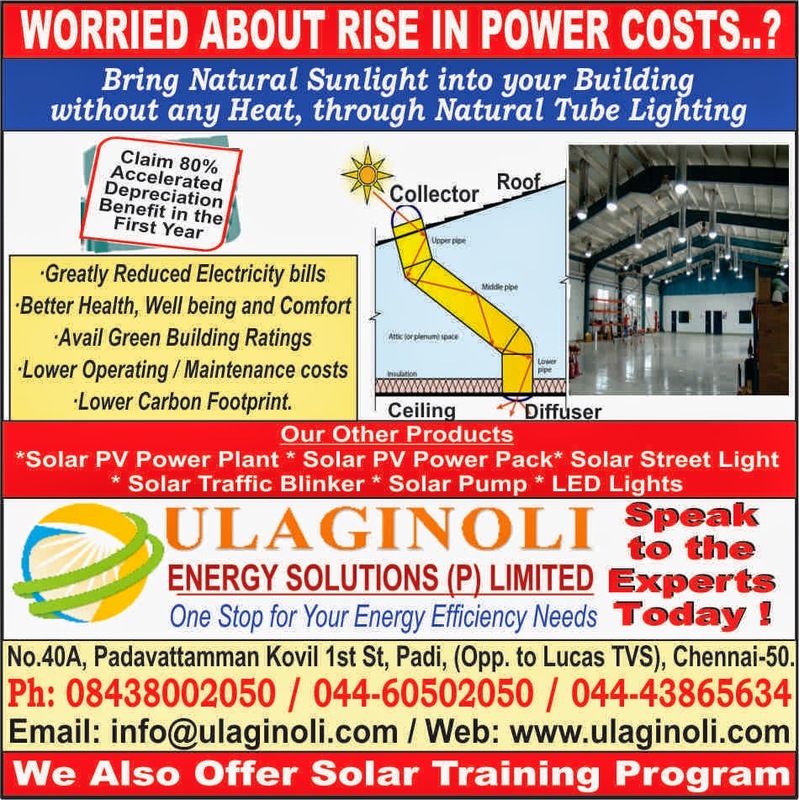 Ulaginoli Energy Solutions is happy and proud to introduce a very cost effective, energy saving product natural tube lighting product. Skyshelves are innovative daylights that are used in the walls and windows. Ventilights bring sunlight in to the building without any heat and exhaust the hot air inside. Norikool Prismatic Daylighting system is Advanced Daylighting Solution for Buildings Industries Warehouses & Commercial Buildings.